If you don't like snow.. You're gonna have a bad time! 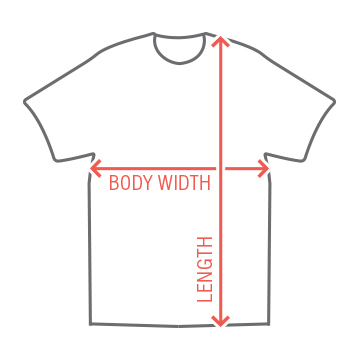 Customize your very own Gonna Have A Bad Time shirt at Funny Shirts! 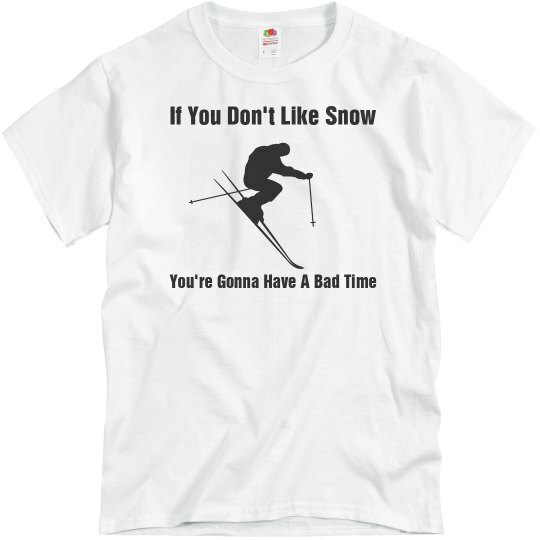 Perfect for all you skiing and snowboarding lovers!